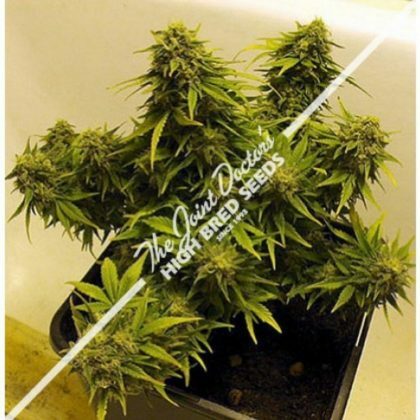 The Joint doctors Auto flowering mix is a great way to get your hands on a wide range of autoflowering genetics in one pack. 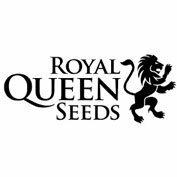 The autoflowering mix contains the classic lowryder strains and various crosses including Santa maria and Mazar genetics. 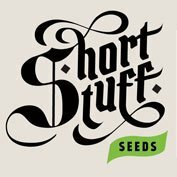 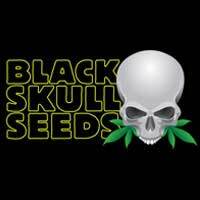 All seeds are 100% autoflowering and will go from seed to bud in 9-10 weeks.